Our partner program is simple in every way; it is simple to understand, simple to sign up and simple to use. The recognized global market leader in email signature management solutions. Over 50 million users in 150+ countries use Exclaimer. Channel partners in 130+ countries worldwide. 95% customer retention rate; customers value Exclaimer products. The Exclaimer Partner Network is designed to be innovative and simple. Drive new revenue opportunities and win more business. Achieve higher adoption rates and improved returns on your Office 365 deployments. Offer your customers a ‘sticky’ proposition. It’s easy for partners to bundle our professional email signature solutions with Office 365. Pitch presentations and supporting sales collateral. Co-branded customer facing collateral including How to Guides and our official Email Signatures for Dummies guide. Demo videos and customer case studies. We give all our partners Internal Use Rights, so your organization can use our products and see how simple and effective they can be. 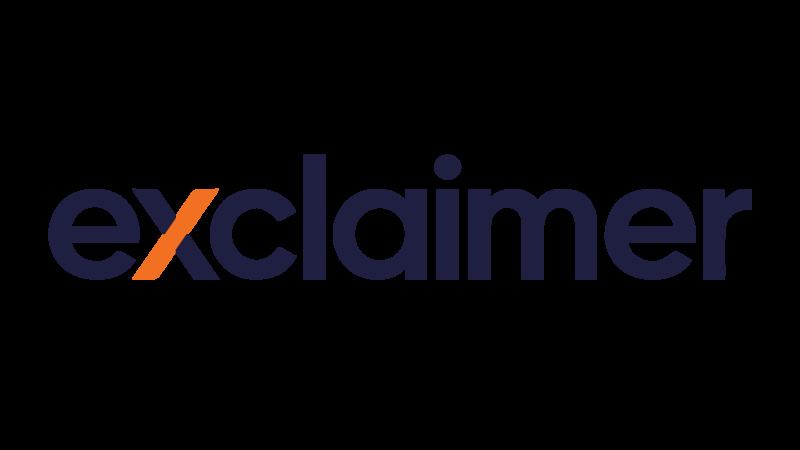 Exclaimer Cloud – Signatures for Office 365 is an award-winning Office 365 solution designed to help organizations centrally manage professional Office 365 signatures for all users sending email from any device. Your customers get a full dynamic email signature when sending from smartphones, tablets and Macs. Let customers control all email signatures from a web browser, with nothing to download or install. Give your customers the power to create signatures easily using a drag-and-drop editor. No HTML skills required! All elements of the signature can easily be updated with changes applied instantly. All customers use a smart and intuitive UI that is designed for users of all technical abilities. Email signatures can literally be designed in minutes. Quite a compelling proposition, don’t you think? Well, why not find out for yourself and join the Exclaimer Partner Network today. Simply go to www.exclaimer.com/partners to sign up and start promoting a “sticky” solution that is an easy-to-sell addon to Office 365.